"Mindfulness is a capitalist grift: How faux enlightenment maintains our status quo": A great piece from Salon's Kali Holloway. 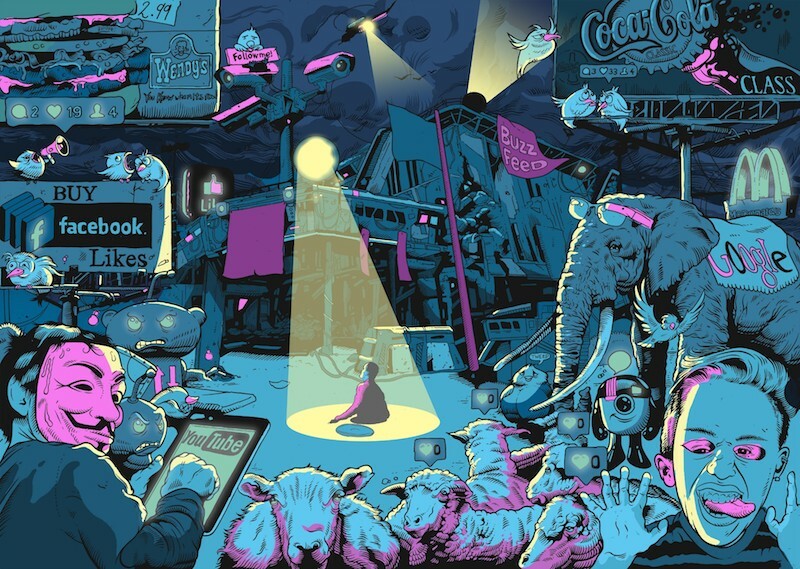 "The Web We Have to Save": At Medium, Hossein Derakhshan champions the "free web"and argues why it must be rescued from obliteration. 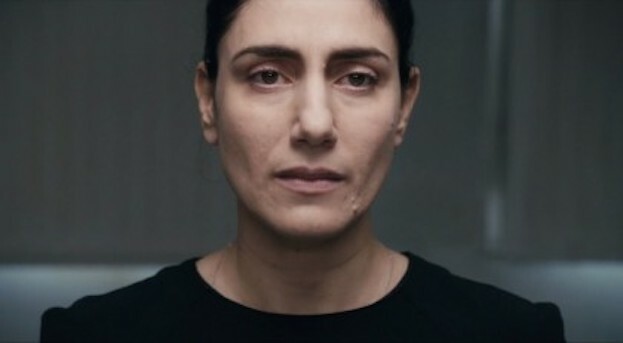 "'To Take a Wife' (2004) / 'Shiva' (2008) / 'Gett: The Trial of Viviane Amsalem' (2014)": At Ferdy on Films, Marilyn Ferdinand reviews three films from the directorial duo of Ronit and Shlomi Elkabetz. 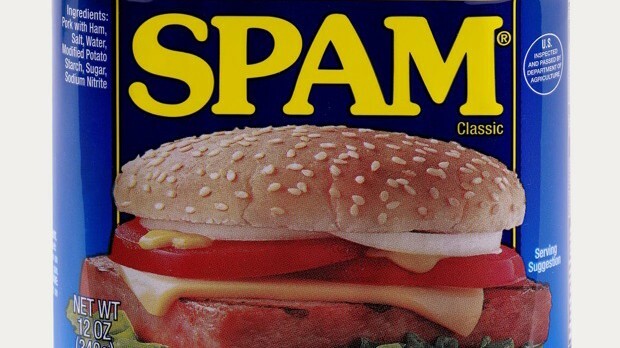 "Film Writing on the Spam Internet: A Hasty Categorization": An excellent, hugely timely essay by Vadim Rizov of Filmmaker Magazine. 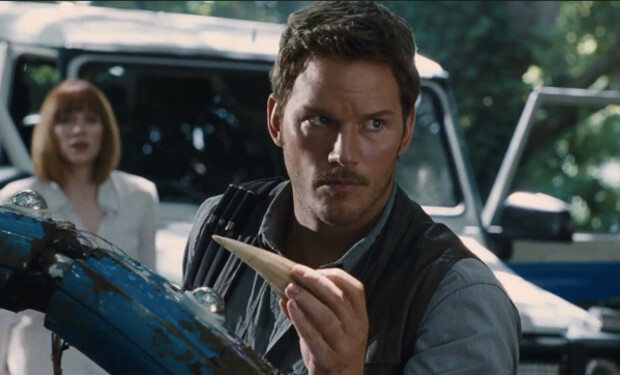 "Hollywood, It's Time to Retire the 'Lovable Misogynist' Movie Hero": Once again, Lindsay Ellis nails it (this time, at IFC.com). 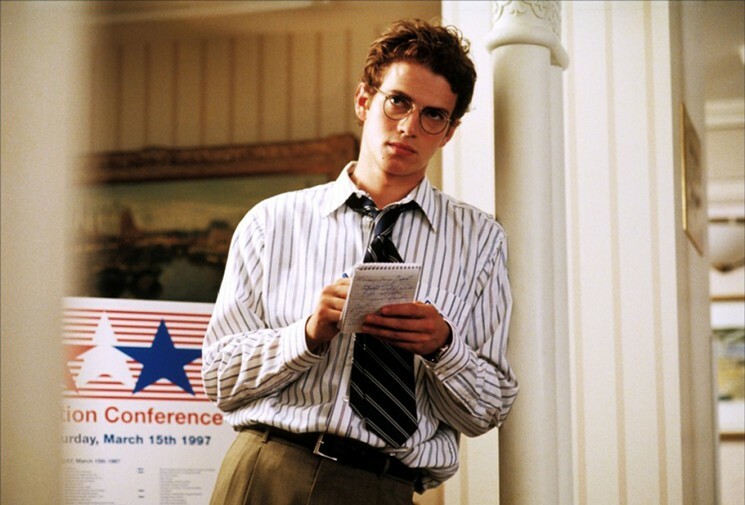 Silas Valentino and Danny King of The Village Voice compile a fun list of "The Ten Absolute Worst Journalists in the Movies," including Hayden Christensen's Stephen Glass in Billy Ray's excellent 2003 drama, "Shattered Glass." It's a Mad Mad Mad Max Fury Road - Trailer from Zequiodzilla on Vimeo. Ezequiel López presents a hilarious mash-up trailer for Stanley Kramer's 1963 slapstick epic, "It's a Mad, Mad, Mad, Mad World," set to the audio of "Mad Max: Fury Road."